You call yourself a KING ??? Go to the Preferences screen, select a language, then push the up/down arrows according to the pattern of text on the remote control. 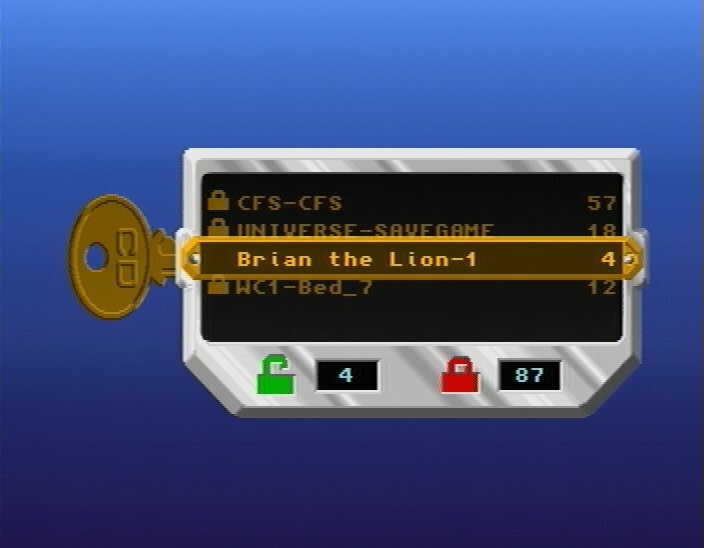 This Easter Egg changes the language choices to the people responsible for the CD32. 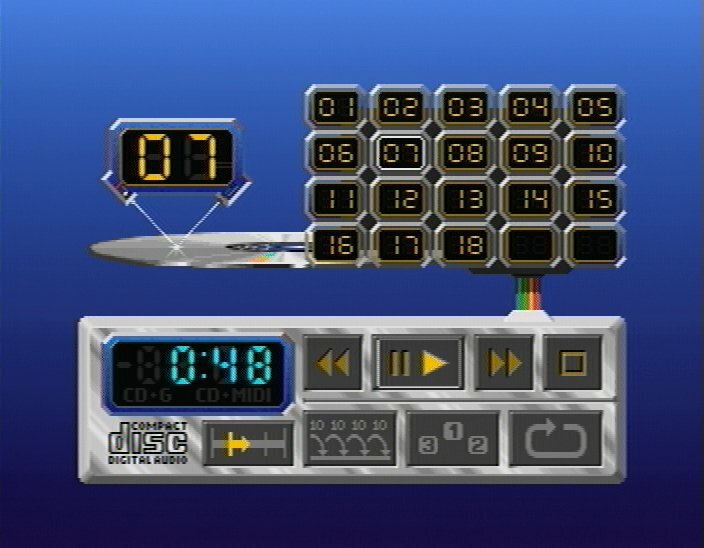 The opposite sequence to the details above show the newer people responsible for the CD32 besides the CDTV. Peter Cherna notes that: "The Locale screen consisted of a language selector and a spinning globe, overlaid over a grid of flags. The concept was that the flag of the selected language should be animated and waving. 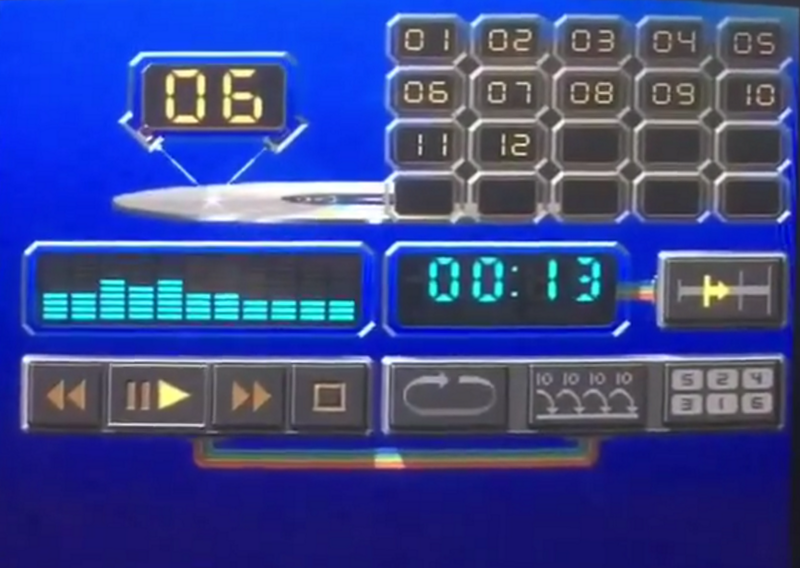 The designer of this screen made sure that the flags corresponding to the selectable languages were fully visible. 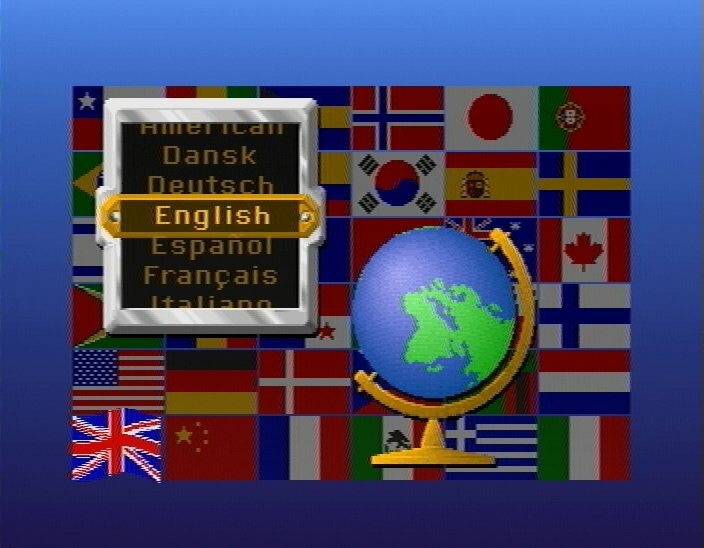 Several other flags are partially obscured by the language selector and the globe, and do not wave. I myself spent a bunch of time cleaning up the flags to look better and more accurate. By complete coincidence, the only completely-visible flag that was not used for a language was the Canadian flag. So the two Canadians on the team (Martin and myself) arranged it so that if you accessed the secret messages, then selected either English or French, that the Canadian flag would wave, in place of the US, British, or French flags." Chris Young notes that Workbench 3.0 was supplied on CD-ROM for the SX32 by Eyetech Group Ltd.
Ronald van Dijk notes that a Workbench 3.0 CD-ROM has been—and still is—being sold by Vesalia. This CD contains files from the original Workbench 3.0 disk and some additional files for the CD32. 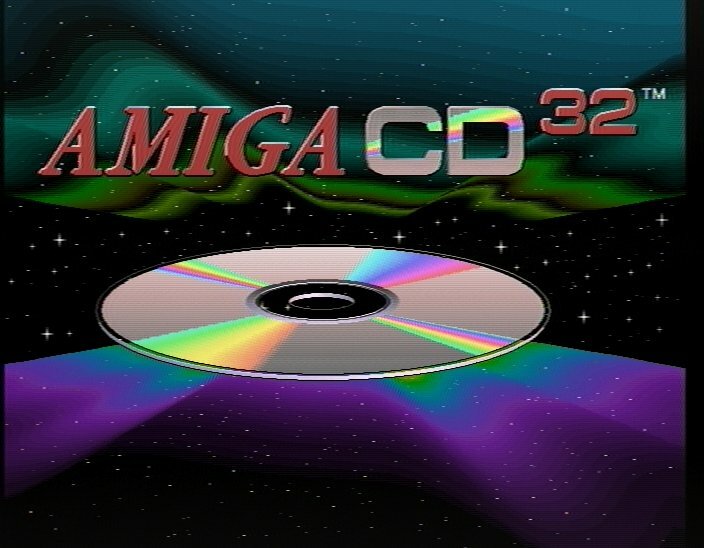 In total, the CD contains 1MB of data, and does not appear to have been officially released by Commodore or Amiga Inc., but by an unknown German company. The CD32 did not come with Workbench 3.1 on CD-ROM. Thomas Kessler and Ross Vumbaca confirm that their CD32 units did not come with a Workbench CD-ROM; only with games and demo CDs.